Hi! 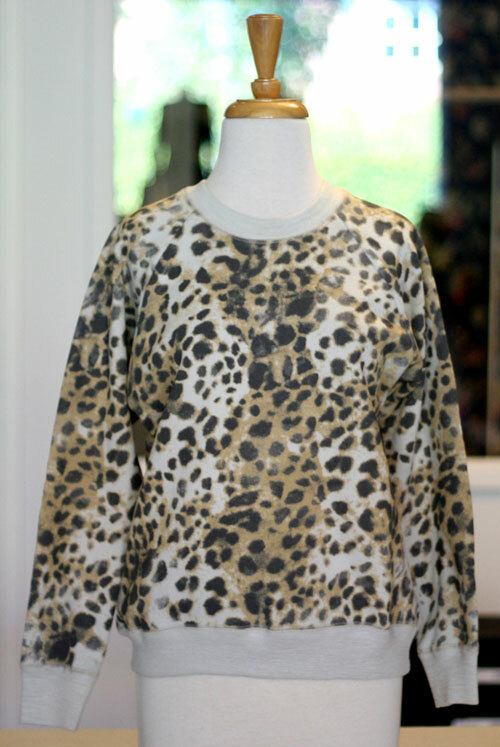 This is one of the pieces we got in our Fall shipment of Isabel Marant. It’s the Etoile Warick fleece jumper. posted by Josef Boutique	on Tuesday, August 16, 2011 at 5:24 pm.